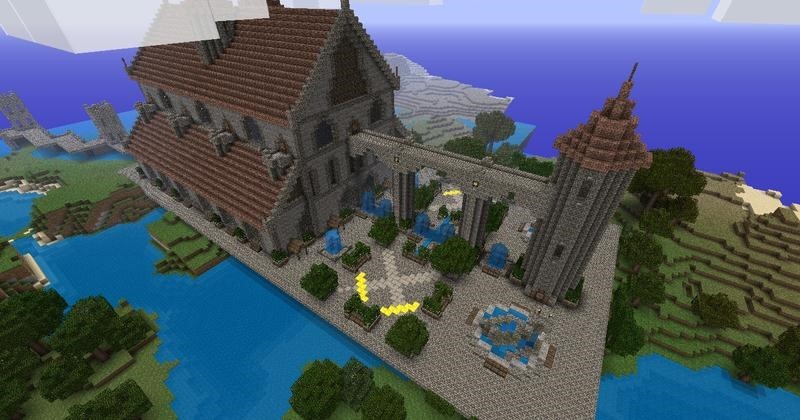 Though Weekly Challenges are not required, they were created in order to help our builders on the server get out of that artistic block they may be facing. We want the Weekly Challenges to inspire you to help you create something magnificent! We also want you to post your tips and tricks, as well as your build! You can do so by clicking HERE and posting to the community corkboard. 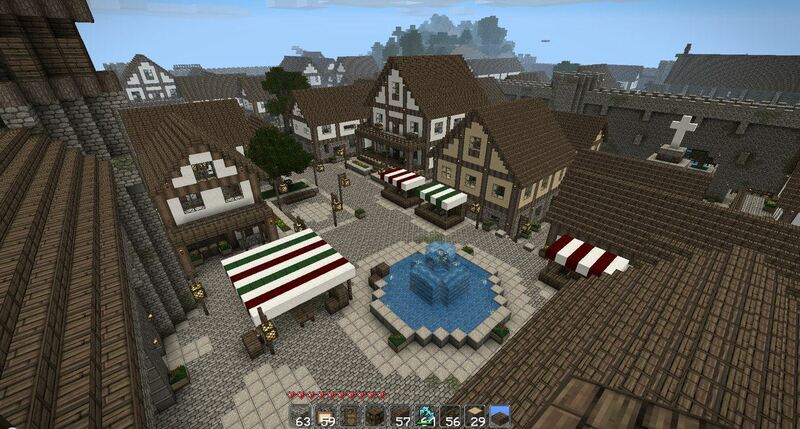 Without further ado, this week's Weekly Challenge is... Buildings Throughout Time: Medieval! 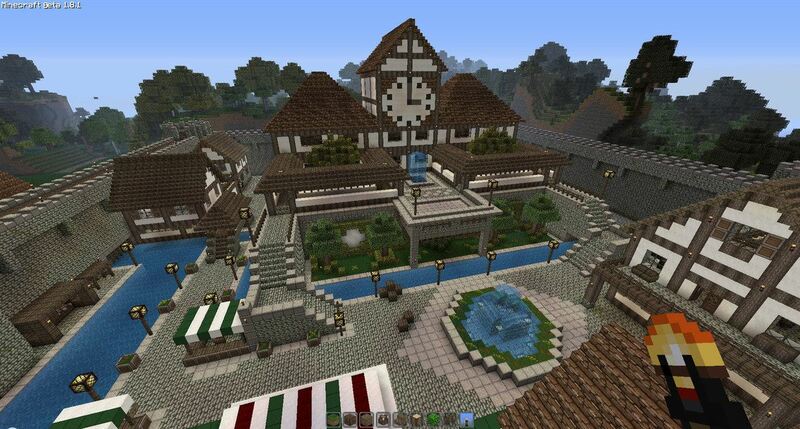 Use /warp Challenge to be taken to the designated building area for this week's challenge. A daily player suggested this week's challenge, so thank you to Silverbug12 for your great idea! We took Silverbug12's idea, but I wanted to narrow it down a bit so that the entries weren't as scattered. We're looking for your creations to revolve around the Middle Ages, so be sure to do some research before getting started! There are so many options with this week's challenge, so I can't wait to see what you guys and gals come up with! Submissions should be created in the designated area in the server. Use /warp Challenge to be taken to the area. Admins will extend the Cyan border at /warp Challenge if you need more room. You *can* make a castle, but please try to be creative. We don't want everyone making castles! For Weekly Challenges, you cannot use a previous entry you have already submitted in the past. Winners will be announced next Monday at 3pm EST! 1 Grand Prize winner - Contributor rank in game + Mob Disguise: Slime! *Mob Disguise: Slime allows you to turn into a Slime! Do "/md slime" in game to turn yourself into a Slime, and "/md" to turn back into yourself! 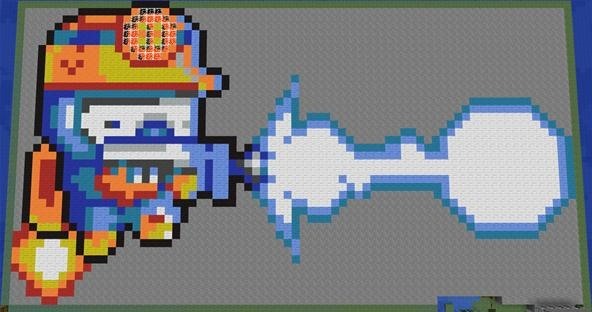 Jimmywang77 and his amazing pixel art creation! 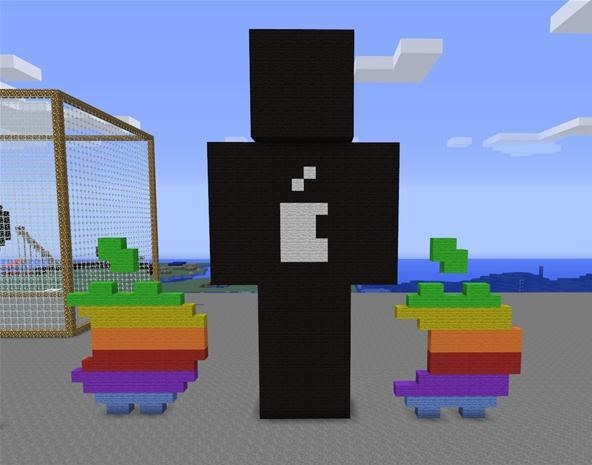 Vusmeree and his Apple-themed Minecraft skin, complete with the original rainbow Apple logo! 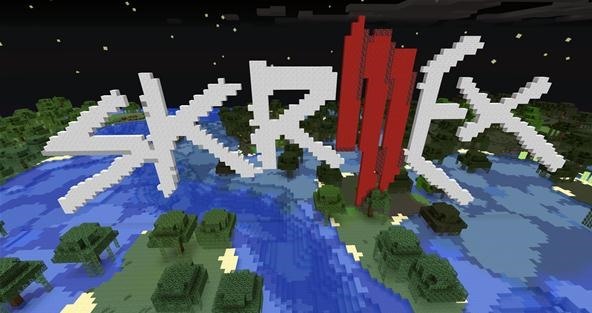 SpudMunkey and his awesome Skrillex logo! If any of you ever have any suggestions for next week's Challenge, post it in the comments below! We'd love to get your opinion! Don't forget, use - /warp Challenge to be taken to the designated area to create your weekly challenge build! Jimmywang77's account is an account i gave one of my friend, Im glad he did something amazing with it! Good job, Jimmywang77!